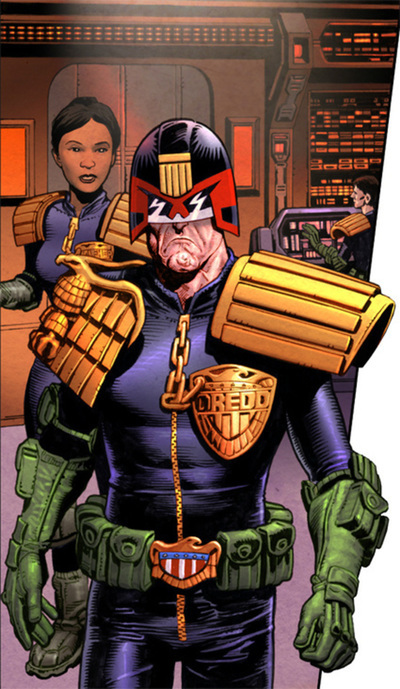 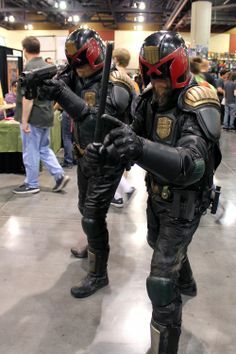 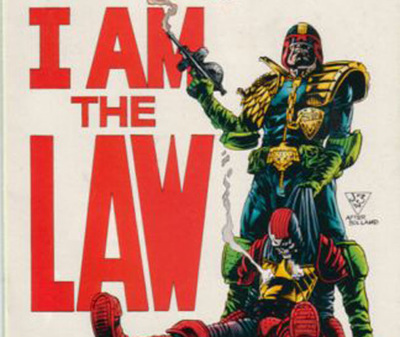 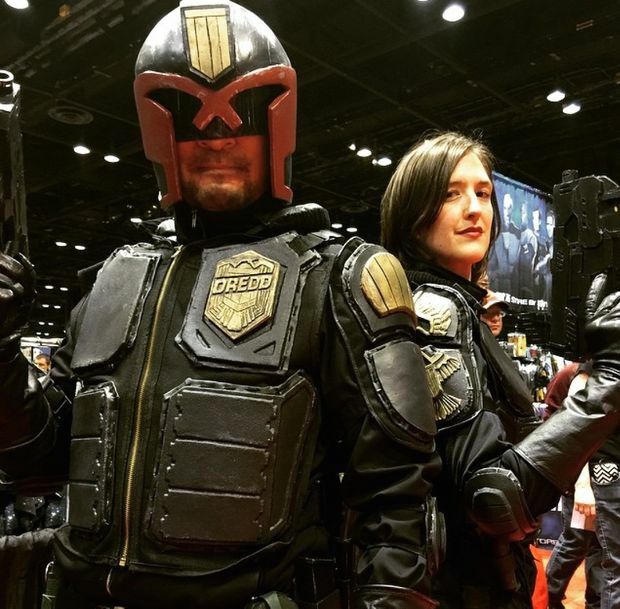 Judge Dredd is a fictional character who appears in British comic books published by Rebellion Developments, as well as in a number of movie and video game .adaptations. 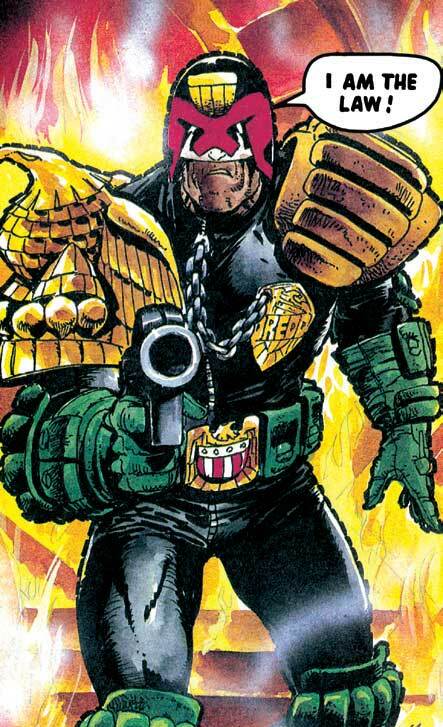 He was created by writer John Wagner and artist Carlos Ezquerra, and first appeared in the second issue of 2000 AD (1977), a weekly science-fiction anthology. 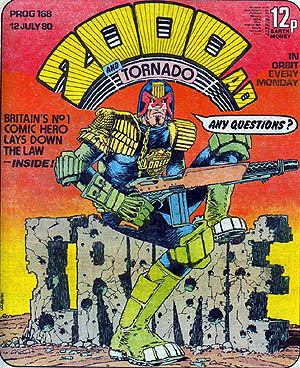 He is that magazine's longest-running character. 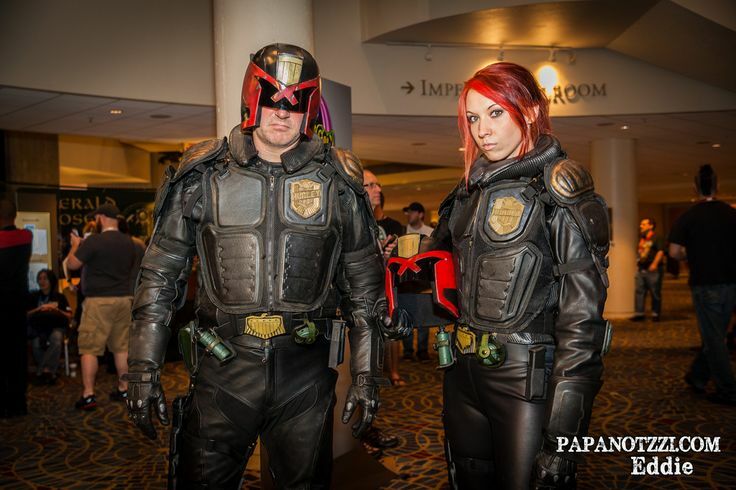 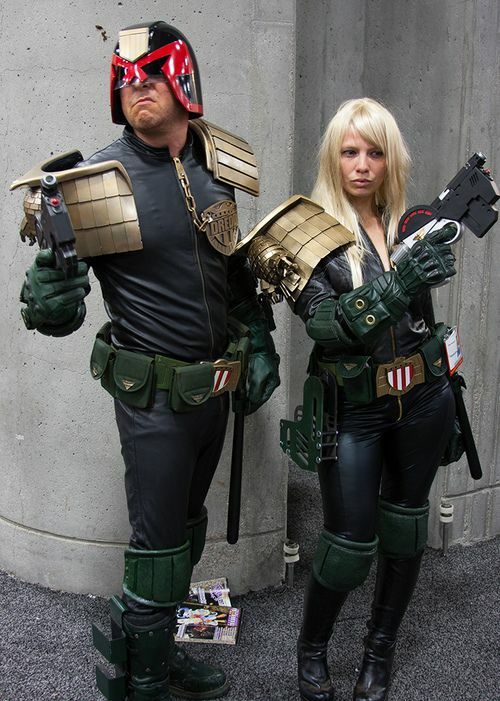 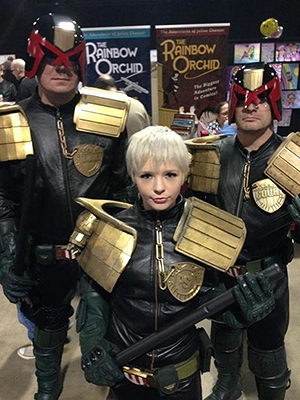 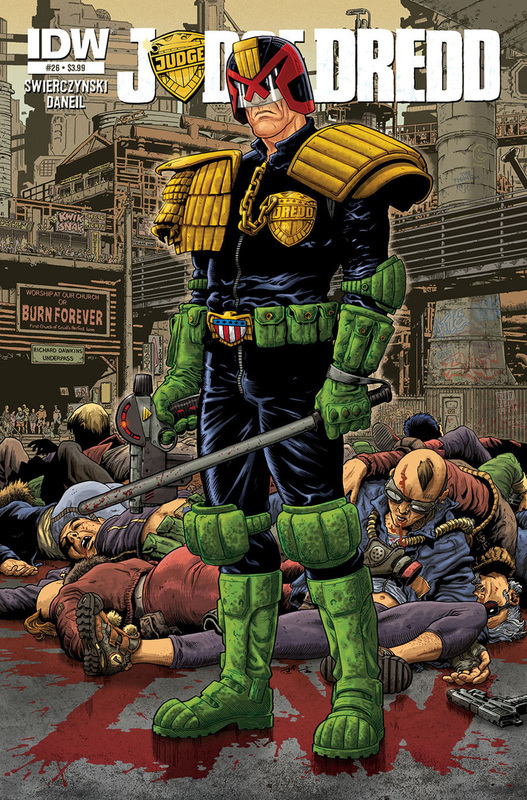 ​Joseph Dredd is a law enforcement officer in the dystopian future city of Mega-City One in North America. 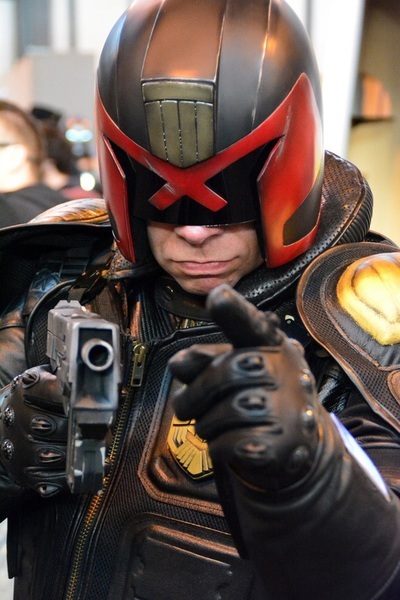 He is a "street judge", empowered to summarily arrest, convict, sentence, and execute criminals.